Lowest priced 3 Bedroom offered for sale at the Seawatch Resort! 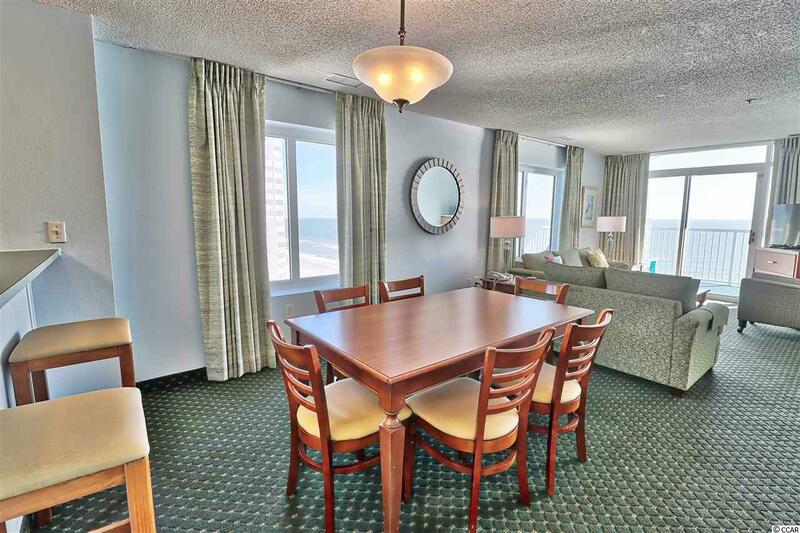 Come see this direct oceanfront 3 Bedroom 2 Bath unit! 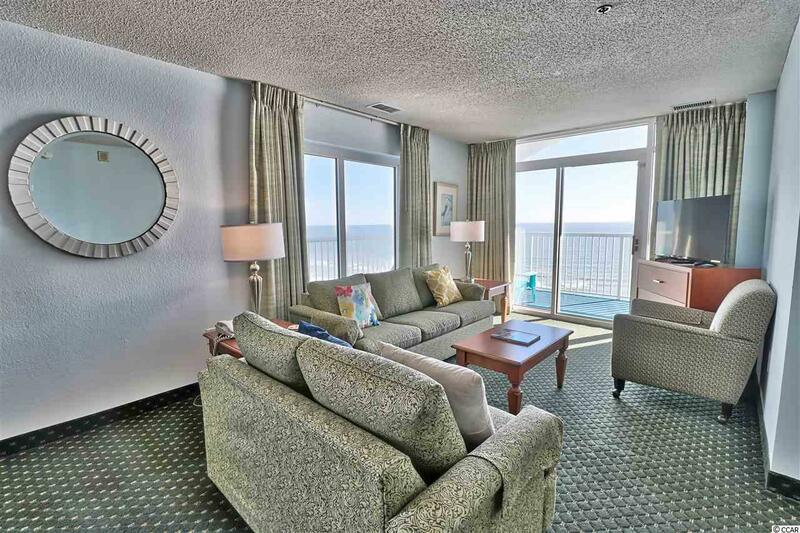 What could be better than the corner, wrap around balcony offering gorgeous views of the Seawatch water amenities, and most importantly, the blue Atlantic Ocean. 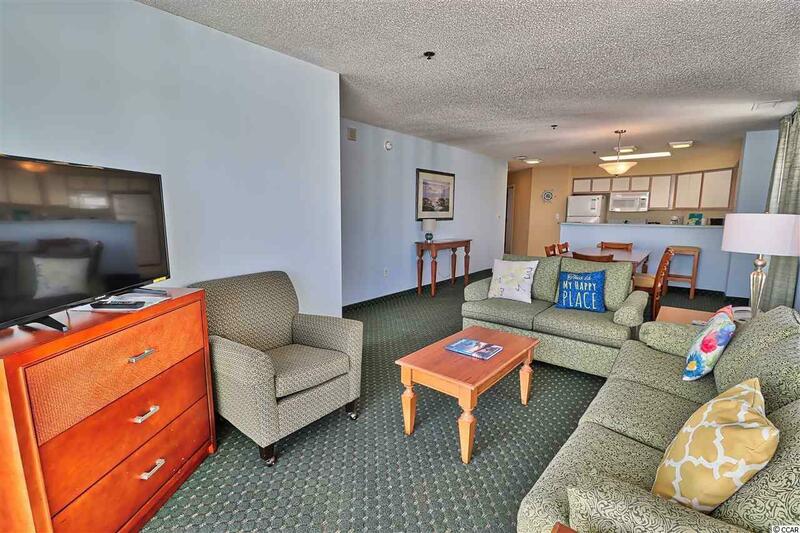 The condo has a lot of natural light due to its location in the building and comes fully furnished. 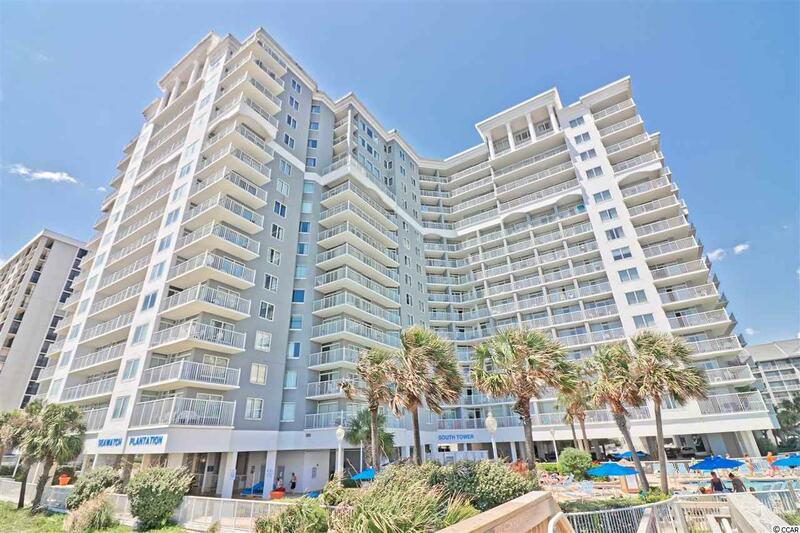 The SeaWatch Resort is an oceanfront project located in one of the most desirable sections of Myrtle Beach- The Arcadian. The Resort sits on 10 acres and features many amenities: 5 outdoor pools, 2 indoor pools, 12 Jacuzzis, lazy river, an oceanfront restaurant/lounge, fitness room, onsite pizzeria, an ice cream cafe and much more.